We supply can supply your business with Microsoft Office and you’ll pay less than what you would by buying direct! It’s completely legitimate so don’t worry there, we work as a reseller and are provided with special rates, which we, in turn, pass onto our clients! We also supply subscriptions to other services such as cloud backup, business class emails and antivirus software. 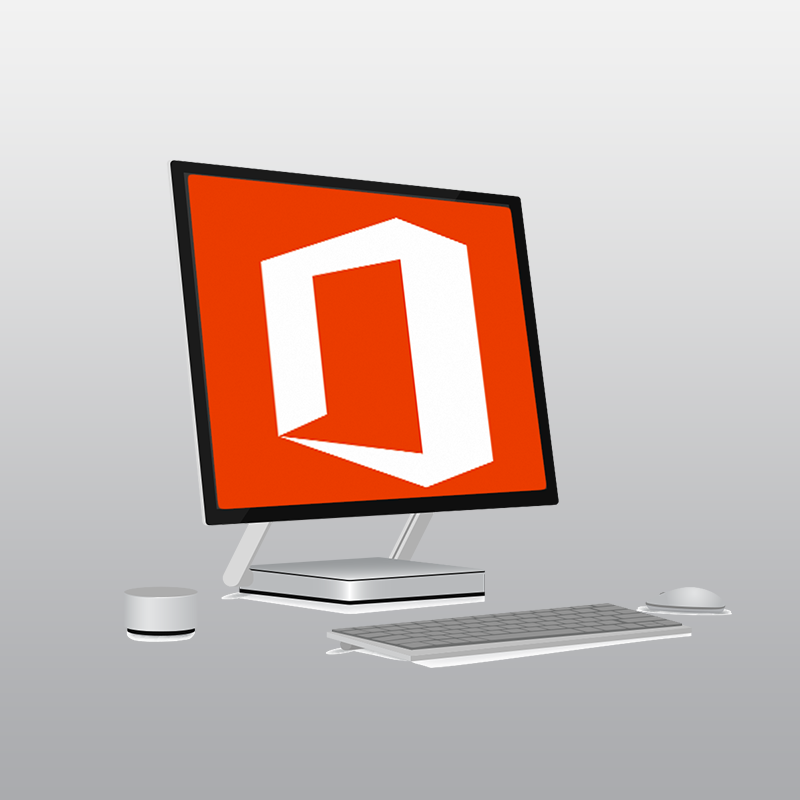 Microsoft Office 365 Business for £7.90* per month on an annual commitment. Microsoft Office 365 Business provides you with the full Office client which gives you all the latest versions of Word, Excel, PowerPoint, Outlook, OneNote, Publisher (PC only), OneDrive for Business and Access. Buying through Room57 will cost no more than buying directly through Microsoft, their plans start at £7.90pm*. The main advantage of buying through Room57 is you also get the peace of mind that should you struggle to set anything up or need help, you don’t have to go through the Microsoft robots struggling for an answer as we’ll be on hand to help you. *Prices are exclusive of VAT. In aditition to Microsoft Office, we also supply a range of other software subscritptions. We offer certified Microsoft Office subscriptions, Anti-Virus software and other business products, with plans for all budgets.